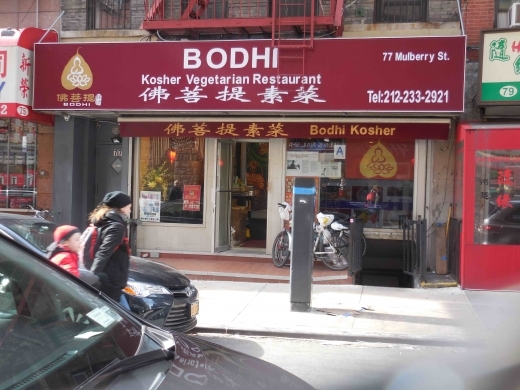 1 post tagged with "chinese vegetarian kosher"
I spotted a list of “must not miss” dishes in NYC's Chinatown. Expecting Peking duck and sweet and sour chicken, I was intrigued that a meatless pie at a vegetarian kosher restaurant made the list. I had never been to a vegetarian kosher restaurant before! I ordered the meatless pies that I understood were appetizer size and two other small plates. The waiter warned that one was very spicy and gave me the chance to change my mind. I said “no” for the thrill of it.